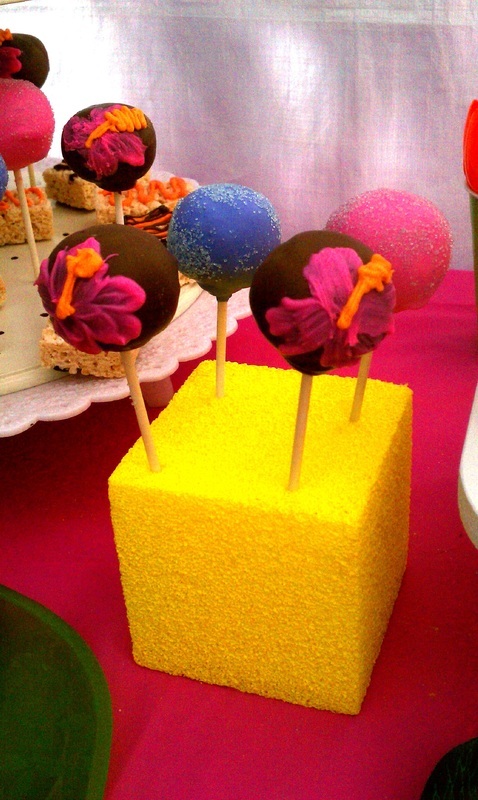 Take a bit of tender, moist cake, roll it in a delicious frosting, sprinkle with some magic, place it on a stick and you have a Cake Pop a treat that is all the rage from coast to coast. 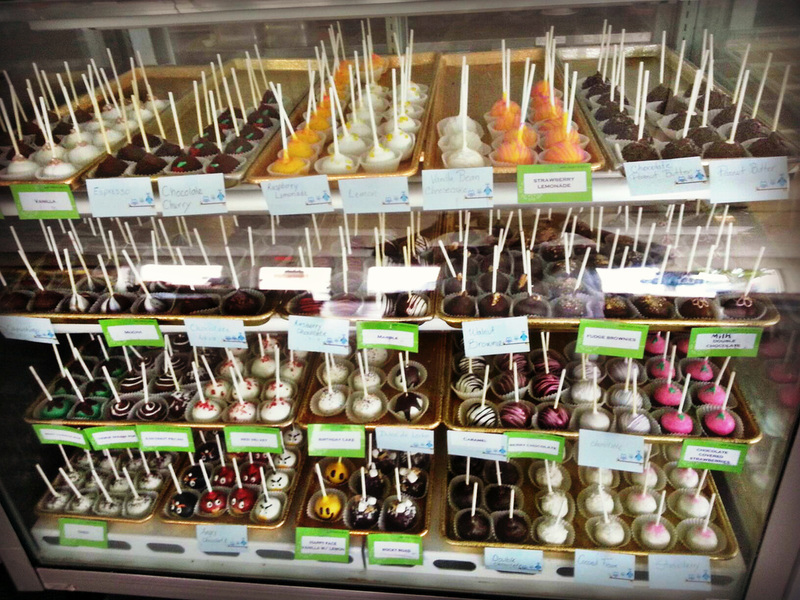 With tons of combinations of cake and frosting flavors, you're sure to find just the tempting taste sensation you desire. 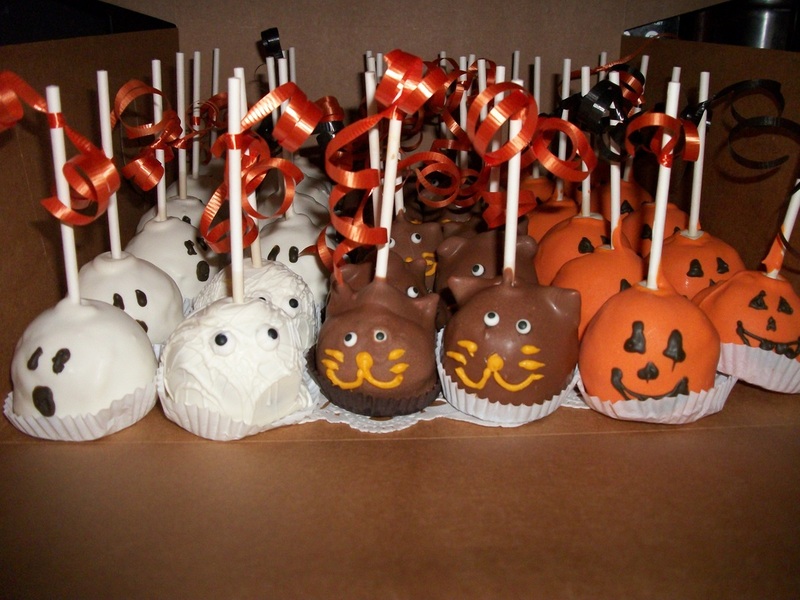 And with the option to customize your Cake Pops, you've got the perfect opportunity to impress at a celebration or give a unique gift. 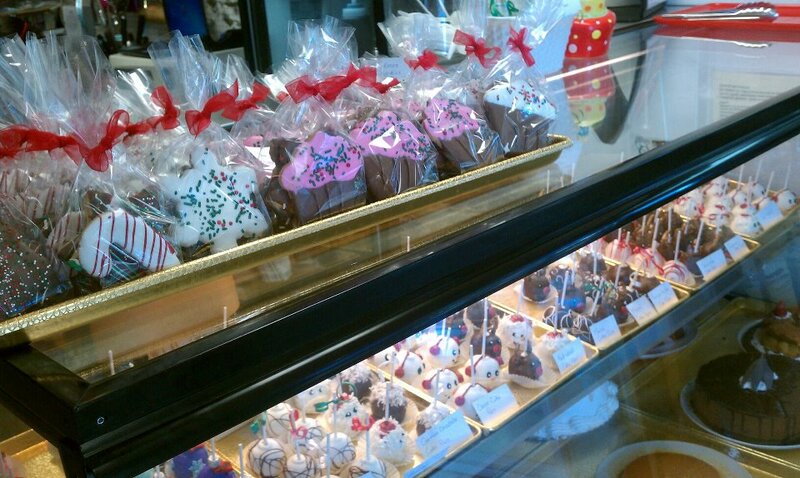 From White Chocolate to Red Velvet, our combinations of cake flavors and frosting are out of this world. 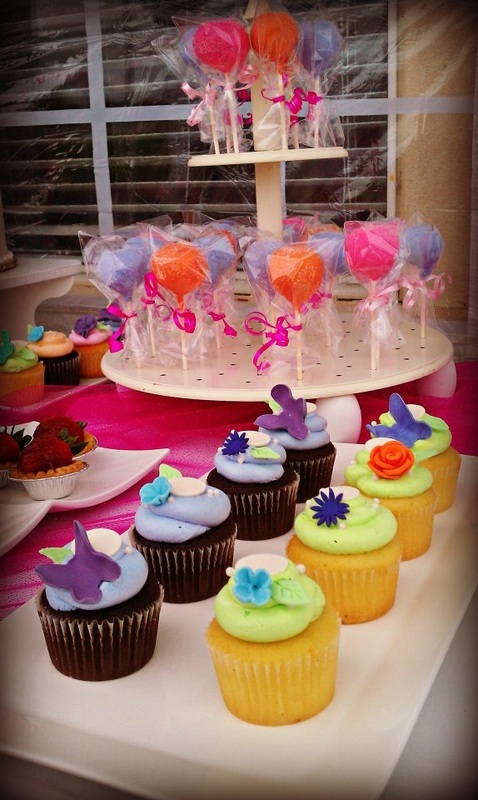 Much much much more..... visit us you will be happy you did. 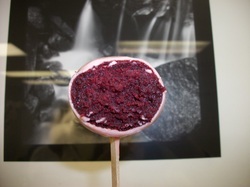 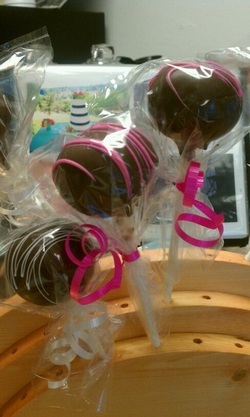 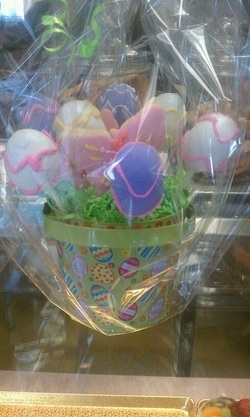 Our traditional cake-pop by the dozen is priced at $24 per dozen regular size cake pops and $18.00 for mini size. 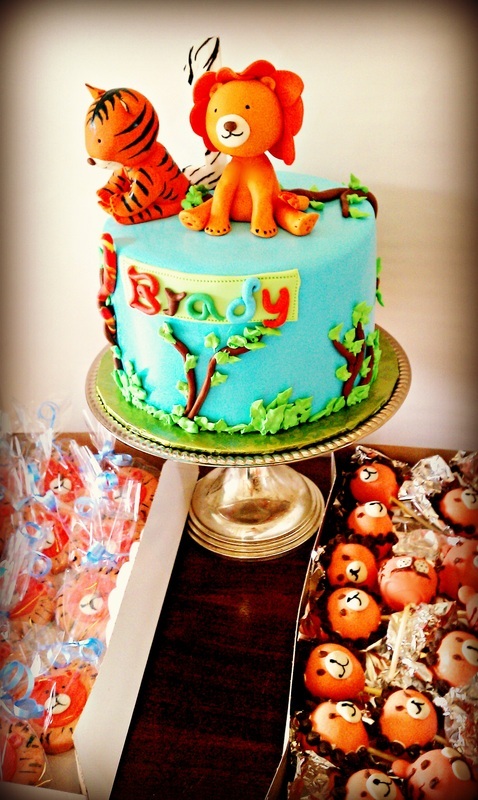 Custom designs are extra, please come by and we can take a look at your pictures and give you an estimate. 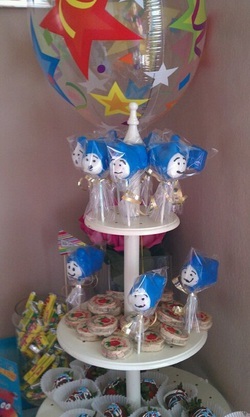 We are happy to work with you to create the perfect pop! 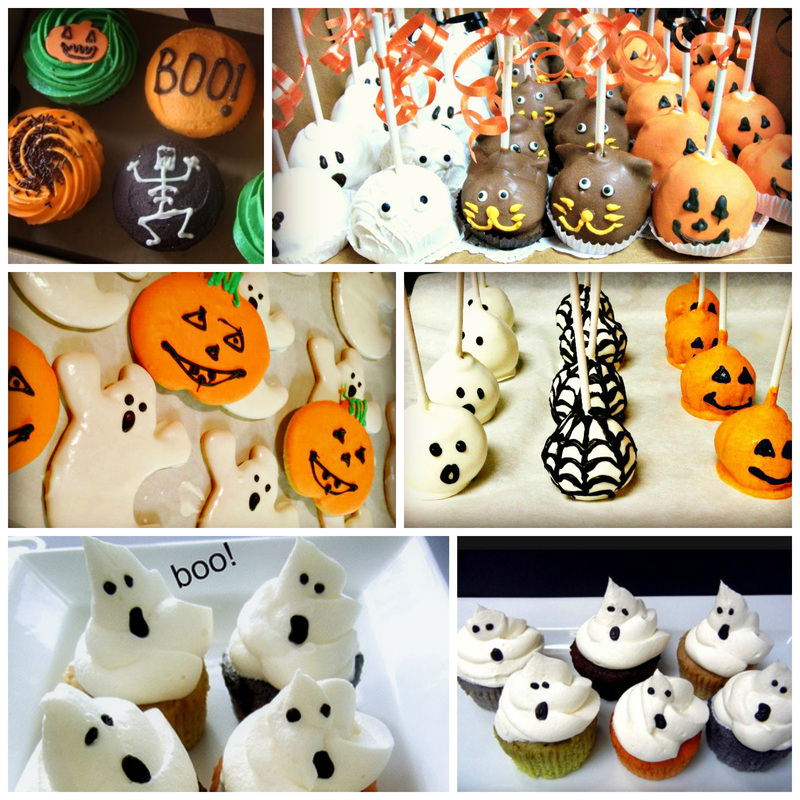 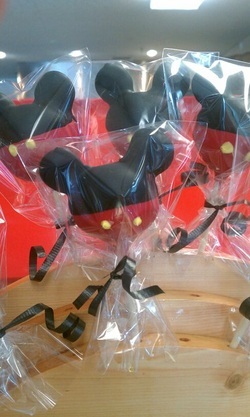 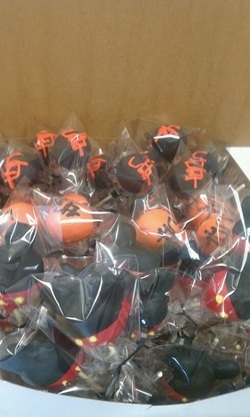 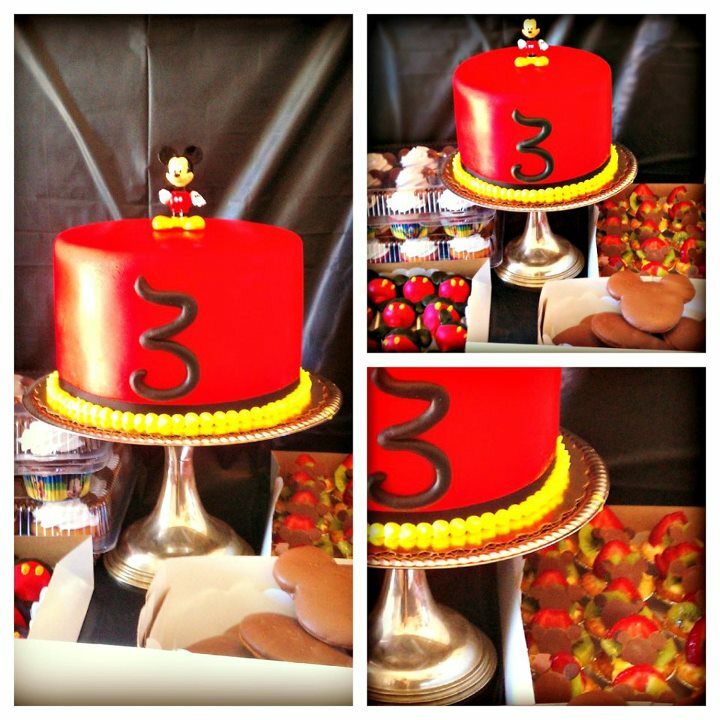 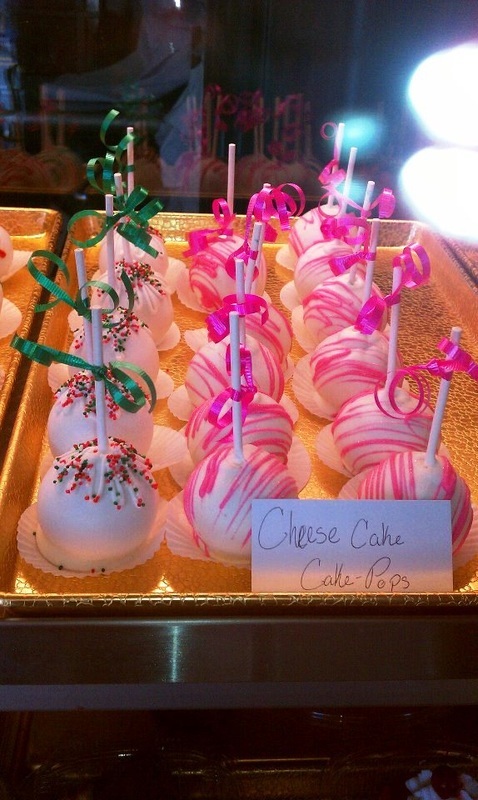 We have cake pops everyday and for special order we request a minimum of 1 dozen per cake flavor and design. 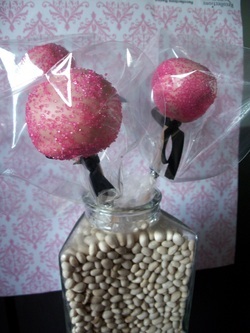 *Please be advised that any of our products may contain allergens, including peanuts. 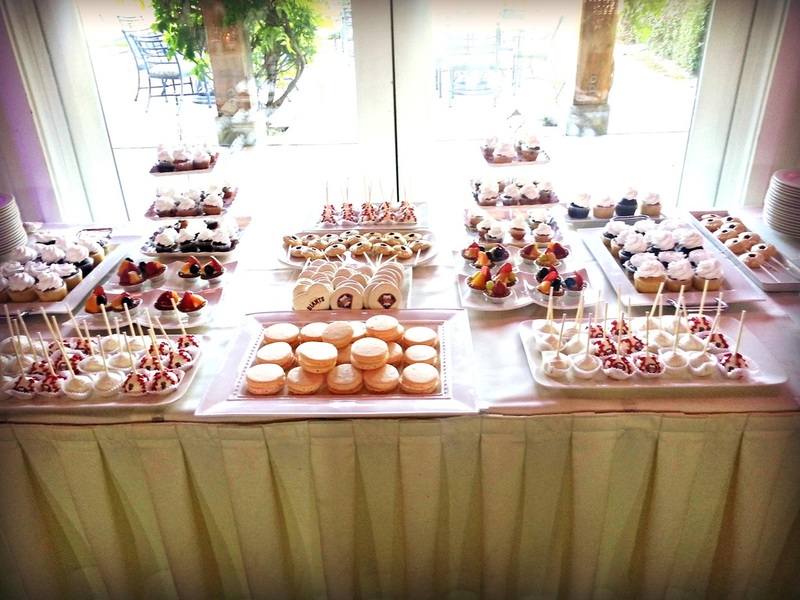 Candy Buffets can make your occasion extra special. 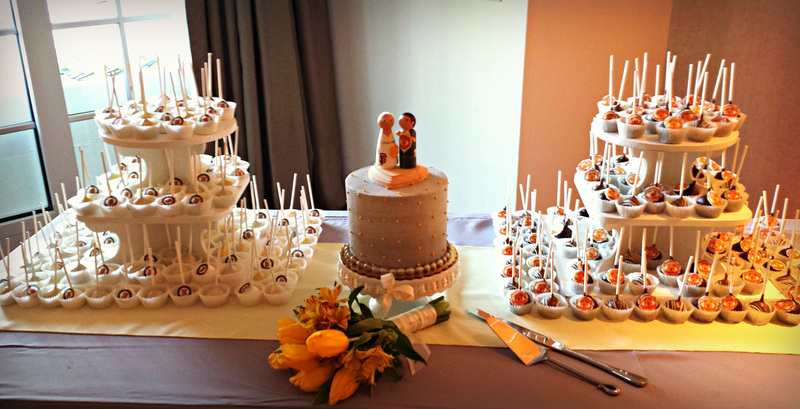 The ultimate lasting impression that your guests will remember and talk about. 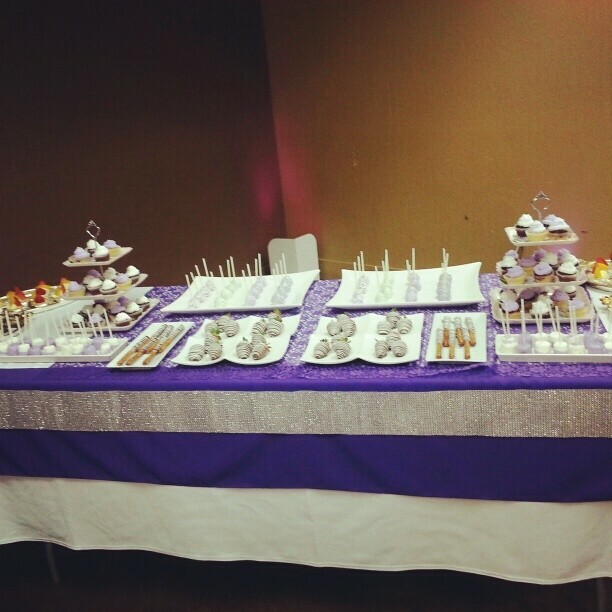 We can design a candy buffet just for you! 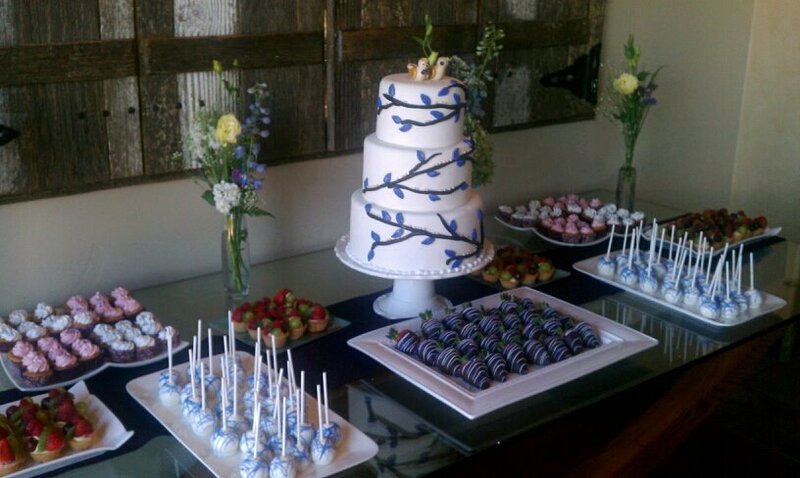 Plan the party with an extra special sweet touch!